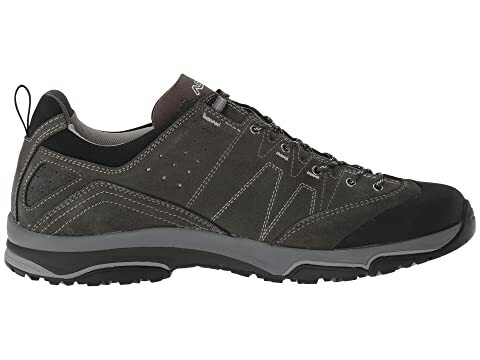 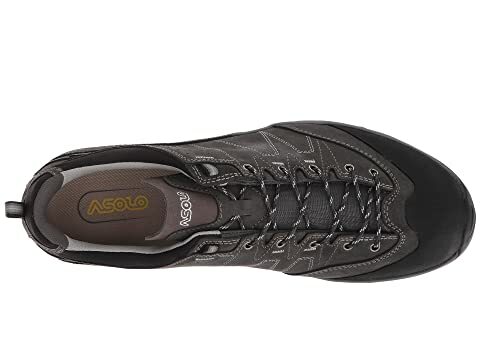 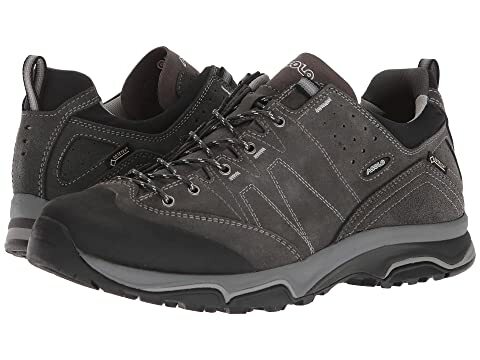 The terrain you are hiking on can be unpredictable and the Asolo® Agent Evo GV MM has the perfect design of a comfortable fit and grippy outsole to make sure your every step is supported, protected, and steady. 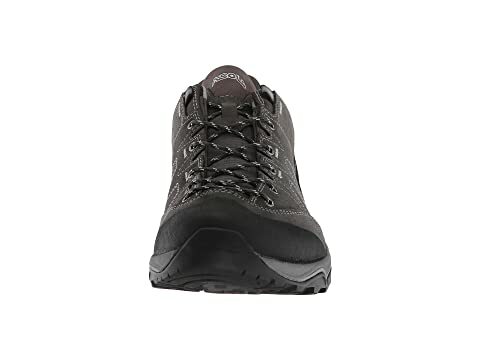 Boot is ideal for light hiking and summer thru winter walking. Designed as one-piece of water-resistant 1.6-1.8mm suede leather upper for long-lasting durability and breathability. 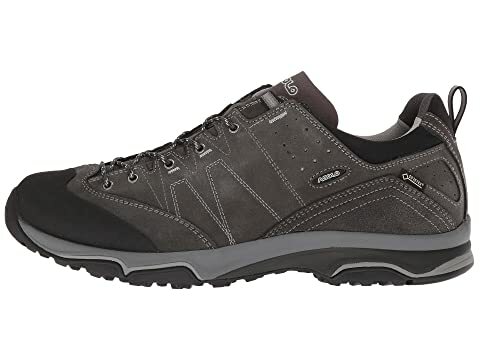 Lite 2+ insole offers lightweight support and superior underfoot comfort. 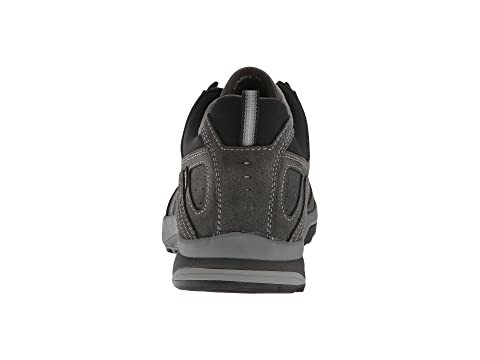 PU midsole provides cushioned support. 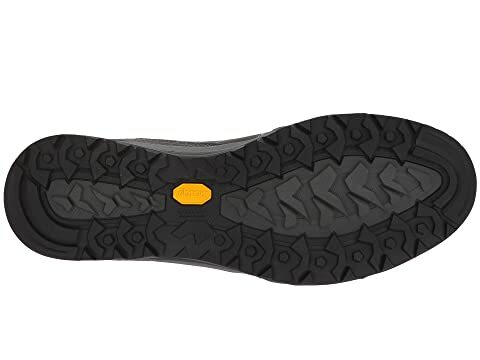 Highly technical Vibram® rubber EVA outsole with Megarip compound for superior grip and traction.